We all were thrilled with Heath Ledger's performance as Joker in "The Dark Knight", later playing the same iconic role of villain was Jared Leto in "Suicide Squad". Now, The Joker may be getting his own origin story, The Hangover director Todd Phillips is working on a movie about how the Joker became Gotham's most terrifying criminal. The film will be a gritty crime drama set in the 1980s, and Martin Scorsese is in talks to have a to-be-determined role in the production. The question that has got everyone wondering is, WHO WILL PLAY JOKER? The character is all sorts of psychotic criminal that needs an extraordinary actor to fill in the shoes or the benchmark set by the actors who played this character in previous times. We have list of names that we think will be perfect for this role and definitely do justice to it! 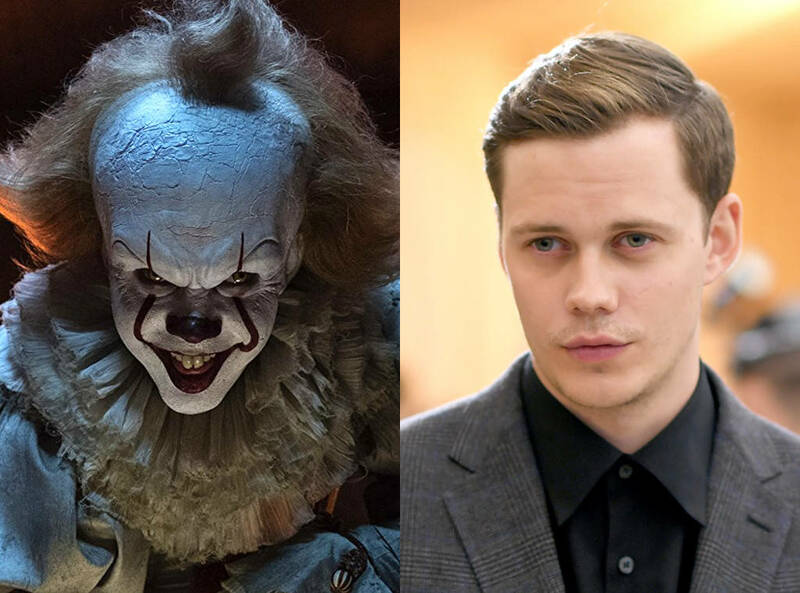 After his brilliant performance in the horror movie released in 2017, "It", I think it's safe to say that he seduced us with his acting skills even though he was playing the role of a clown. If anyone has seen the movie, it was pretty intense, just like the character of joker. Think Bill and Joker may mash well, who knows? 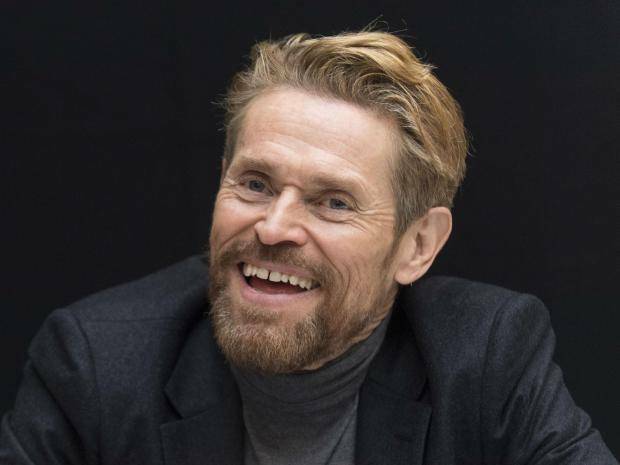 Having made over one hundred films in his legendary career, Willem Dafoe is internationally respected for bringing versatility, boldness, and dare to some of the most iconic films of all time. Who better to play Joker than an actor who's known for his bold roles he has played over the years! Oscar winner Leonardo, our very own and favorite Jack Dawson, is, let's face it, the BEST ACTOR of all time. Our love for Leo is beyond anything, for his acting in movies like The Revenant, Wolf Of The Wall Street, Inception, Shutter Island and many more. It will be really interesting to see Leo to play Joker out of all. Jake has got the charm, he somewhat reminds us of Heath Ledger. 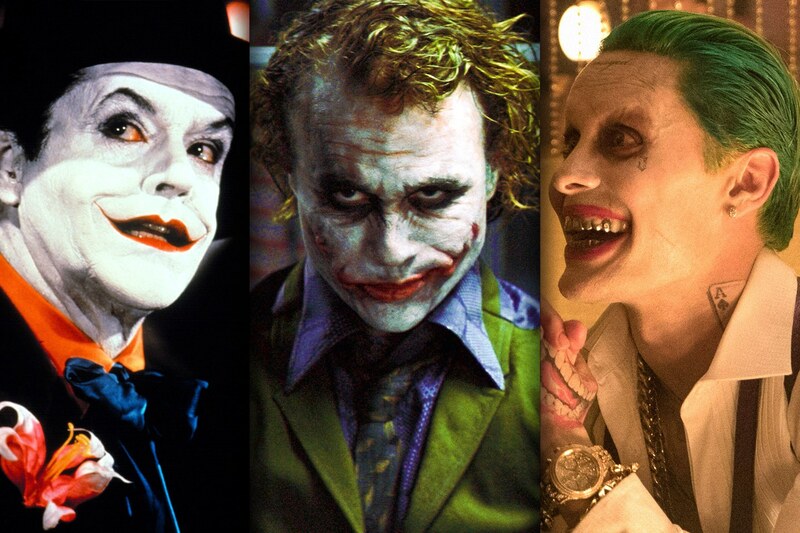 He can bring a different kind of joker to the audiences, as he always does with all of his movies. There are actors who play so many different character that we forget what they look like in real life, Johnny Depp is one of them. 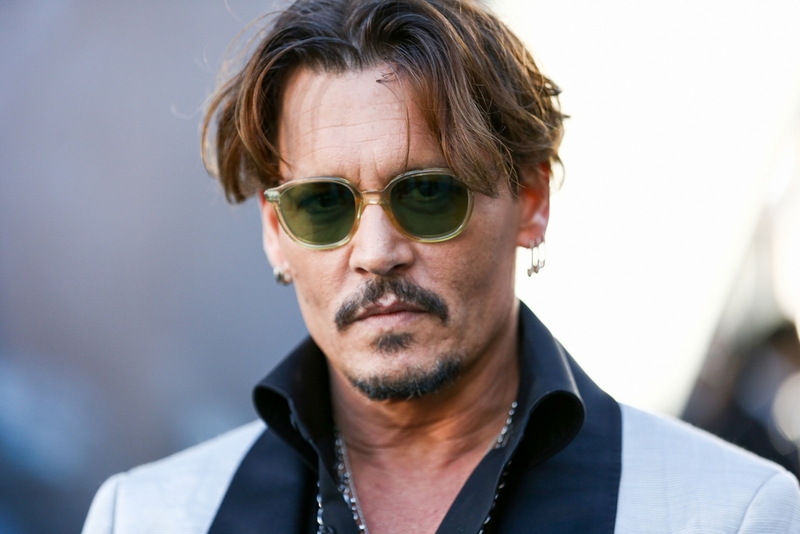 Edward, CAPTAIN Jack Sparrow, The mad hatter and recently playing the Grindelwald, he is always able to surprise us with his varied roles of character, it will be dearly fascinating to see what he will do or how will he portray the role of the great villain of all time, The Joker. Once regular comedian who mesmerized his audience and transformed himself from TVs funny man to a Golden Globe-winning Hollywood actor, he knows how to transform himself, he is quite like water, shapes in any vessel or moreover in any character. Playing the famous role of Loki from the Marvel world, he is best known for his charms. Something that Heath Ledger brought to the character of Joker. He already plays a role of a villain, so we'd say it would be easy for him to grasp the traits of Joker. 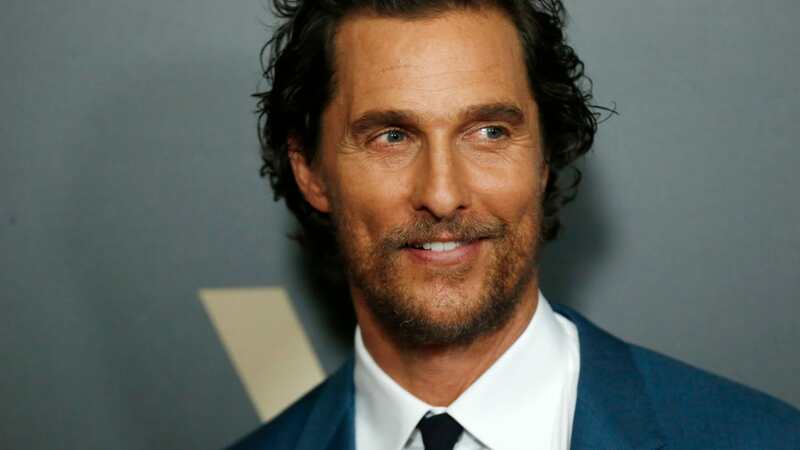 For a man with such a laid-back persona, Matthew McConaughey is actually one hell of a shape-shifter. 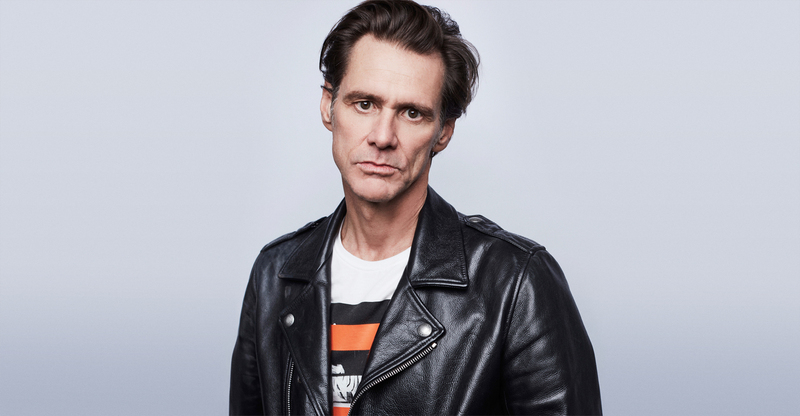 Just when we think we have a bead on this unassuming Texas actor, he switches guises, going from the bong-powered charm of Dazed and Confused to the indie cred of Lone Star. 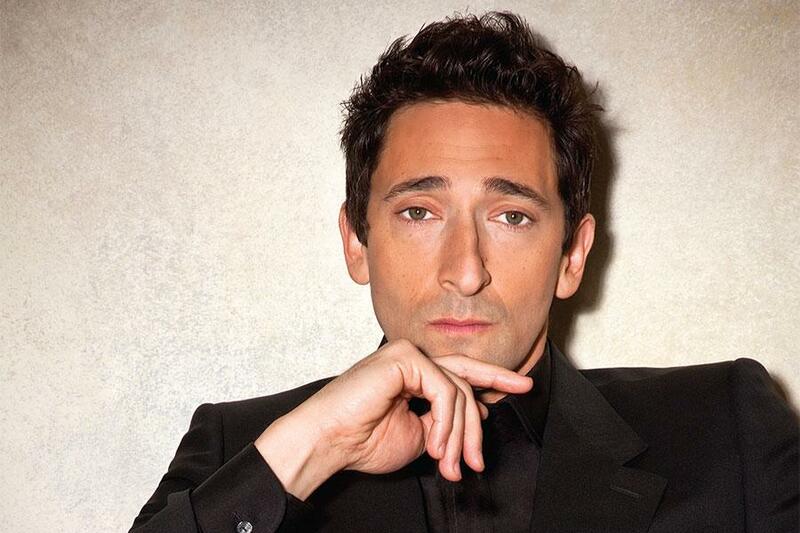 Youngest man in history to win the Best Actor Oscar for his role in 'The Pianist', Adrien Brody, presently absent from Hollywood. Maybe, playing the role of Joker can be his big comeback to the world of cinema. 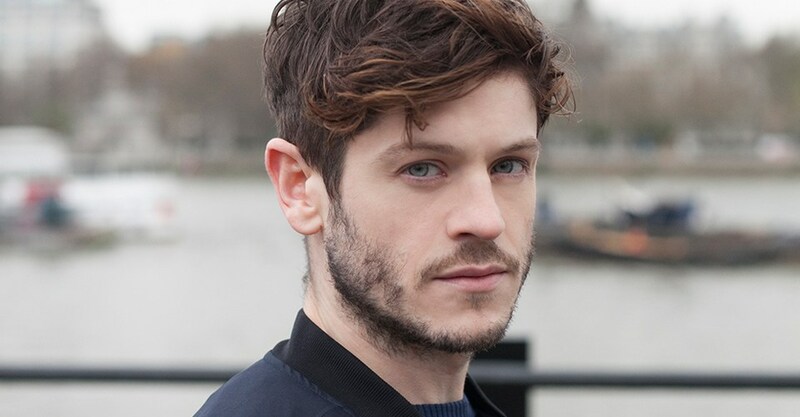 After playing the horrific role of Ramsay in Game of Thrones, he's rather hated as a villain. His acting as a psychotic killer can be well suited for the role of Joker. I mean it will be pretty exciting to see if joker starts peeling off people's skin for fun, ey?